The BUF Girls are Australia’s revolutionary new team of fitness and nutrition gurus for a new generation of healthy-minded, empowered women. Being a BUF Girl isn’t about competition, body image or comparison, it’s about friendship and community, healthy bodies and healthy minds, and inspiring, supporting and celebrating all women. Together, the BUF (BEAUTIFUL, UNSTOPPABLE, FEARLESS) Girls are on a mission to show women everywhere how to get healthy and fit – and stay healthy and fit – through easy and simple steps. 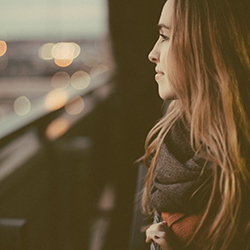 This 6-week plan (one focus habit each week) will completely transform your health and wellbeing, with core fitness, nutrition and mindset tips that every woman can implement in their day-to-day lives. With over 100 recipes (including vegan and vegetarian options), easy exercise and nutrition tips, TOTALLY BUF will give you all you need to be a BUF Girl. Today I’ve got another recipe extract for the blog. Totally BUF is a gorgeous guide to being healthy and happy, and the recipes in this book are not only super healthy and delicious, they’re also beautifully presented. There are so many bright, beautiful colours used – it makes the reader all the more eager to start cooking some of these delicious recipes! Alongside these recipes, the book also features tons of health and fitness advice, as well as motivating & inspiring information and gorgeous photos of the authors. Thanks to Hachette Australia, I’ve got an extract of the Sweet Potato Gnocchi for Jess Just Reads. Peel the sweet potato, chop into chunks and cook until soft. You can choose how you want to cook it: roasting and steaming both work well. Once cooked, mash the sweet potato until smooth. Transfer to a large mixing bowl and leave to cool for 15–20 minutes. Dust your kitchen bench with a little flour and transfer the dough to the bench. Knead for a few minutes, then divide the mixture into four equal portions and roll each portion into a sausage shape (you want it to be around 3 cm thick). Slice each sausage into 3 cm pieces. To cook your gnocchi, add to a pan of boiling water. When it floats to the top, it’s ready! Top with your favourite sauce, and vegetables on the side, season with black pepper and serve. BUFF GIRL TIP: SAUCE IDEAS INCLUDE FRESH PESTO (SEE RECIPE PAGE 247), HEARTY BOLOGNESE WITH ZUCCHINI PASTA (MINUS THE SPIRALISED ZUCCHINI – SEE RECIPE PAGE 194) AND ARRABBIATA SAUCE. 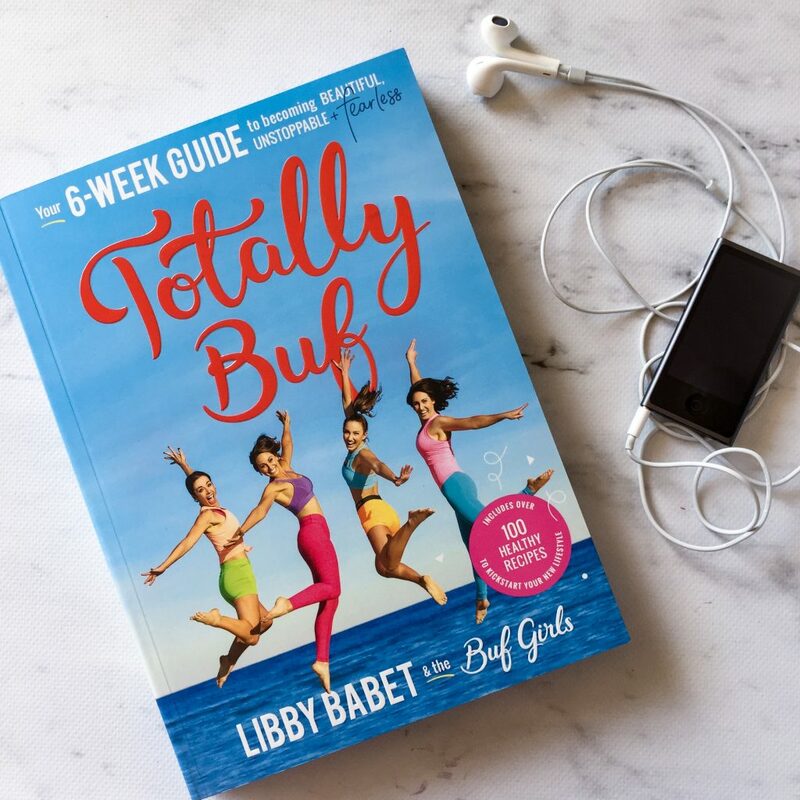 Totally BUF: Your 6 week guide to becoming BEAUTIFUL, UNSTOPPABLE and FEARLESS by Libby Babet and the BUF Girls ($39.99), published by Hachette Australia.